Today at Google I/O, our annual conference for developers, we announced that Android apps will be coming to Chromebooks. That means you’ll be able to do things like edit photos in Photoshop Mix, make a Skype call, open up Office files and work offline — or take a break with games like Minecraft. In 2015, US K-12 schools purchased more Chromebooks than all other devices combined (source) and adoption continues to increase in classrooms around the globe. To add even more flexibility to these fast, secure and easy-to-manage devices, we will be bringing Android apps to select Chromebooks, offering access to more content, increased offline options and additional touch-optimized apps for touchscreen models. A few popular Android apps are already available today on Chromebooks through the App Runtime for Chrome program. LightSail, an adaptive literacy solution for schools, is one example. "Fostering a love of reading among my English Language Learners has been an ongoing struggle in our class. 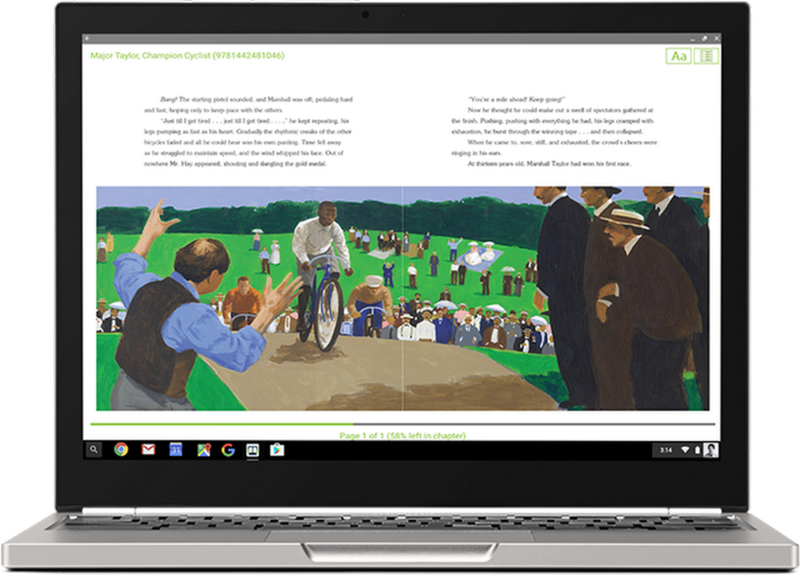 After introducing LightSail on our school's Chromebooks, I have witnessed a true enjoyment of reading, with students reading for up to 40 minutes at a time on a regular basis. That type of stamina is something I have not seen before from these formerly reluctant readers,” says Christina Di Pietro, an ESL & Humanities Teacher at the James P. Timilty Middle School in Boston, MA. Since LightSail’s Android app became available, students have had another tool in their digital backpack to help them build reading comprehension skills. School IT administrators will have full control over selecting and managing the Android apps made available to their managed users on Chromebooks. They’ll manage Android apps using the same cloud-based Chromebook content controls they love today, through Google’s Admin Console. We can’t wait to bring more Android apps to Chromebooks, which will come to supported devices in the 2016-17 school year. 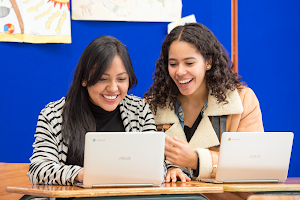 In the meantime, you can learn more about bringing Chromebooks to your school. 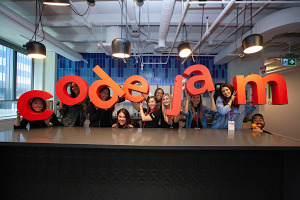 If you’re an Android app developer looking to bring your app to schools, you can learn more here.